With PDF converter OCR for Mac, you can batch add and convert PDFs to the format you want without quality loss, then you can copy the information freely. Put simply, PDF Converter OCR for Mac helps you work better, smarter, and faster. 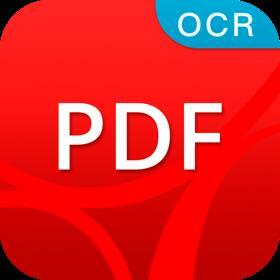 Enolsoft PDF Converter OCR for Mac makes your edit be much easier. It can help to remove the PDFs' restriction password automatically before converting, convert scanned PDFs or images to the editable formats with OCR technology.